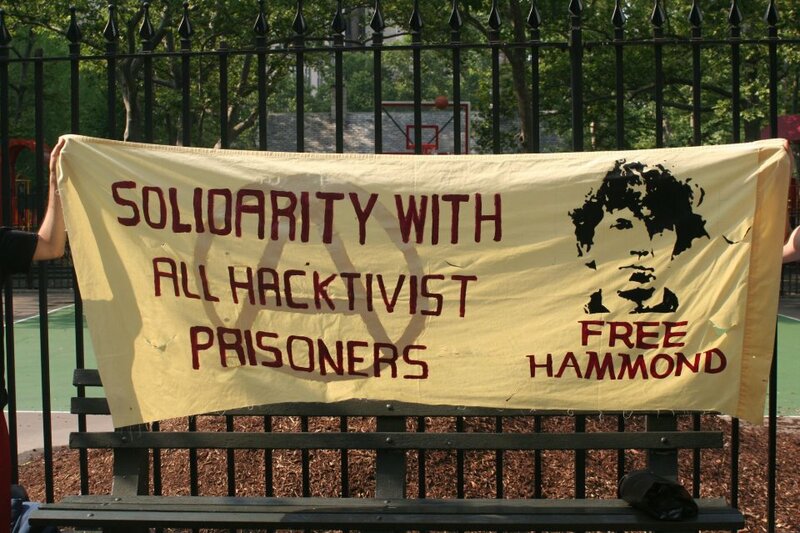 Mark “Migs” Neiweem (pronounced Nye-wame) faces continued repression and torture in jail. First he was placed in solitary confinement with just months remaining in his sentence at Pontiac Correctional Center. When members of Operation PenPal started a campaign demanding his return to general population, prison officials moved him to an even worse solitary cell infested with rats and roaches and where he is denied even the brief human contact solitary victims expect at feeding time.